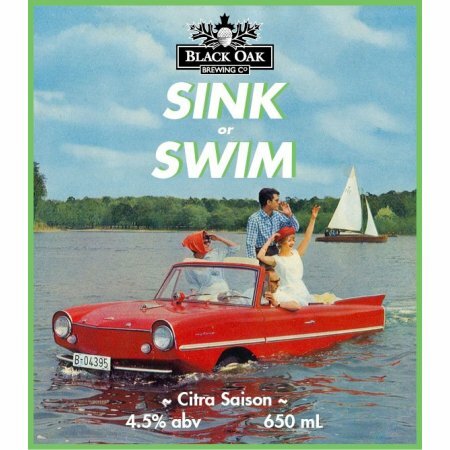 TORONTO, ON – The Collectors of Canadian Brewery Advertising (CCBA), Canada’s national organization for collectors of brewery memorabilia, has selected Black Oak Sink or Swim Citra Saison as the winner of its Label of the Year award for 2016. The announcement was made during the 38th annual CCBA convention which was held earlier this month in Winnipeg. The award has been presented annually since 1983 to recognize achievement in beer label design. Sink or Swim was first released in August 2015, and returned in August 2016 in a mid-summer seasonal.